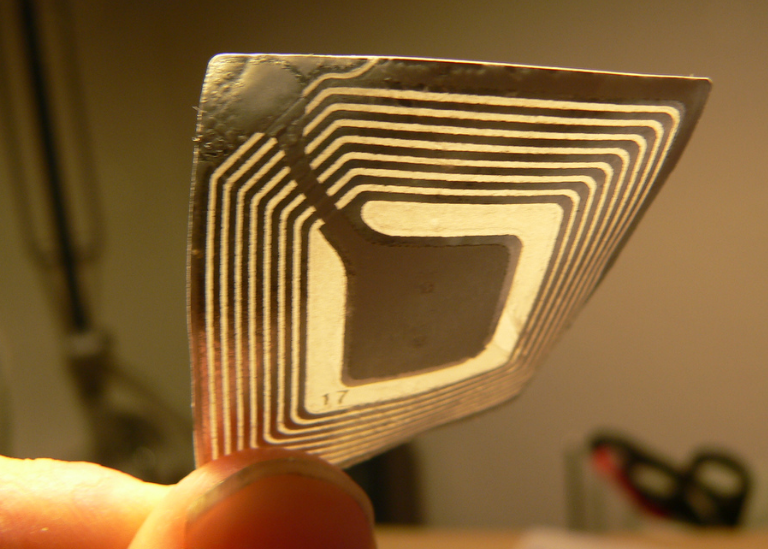 What Is Radio Frequency Identification or RFID? We will look the concepts and terminology of the RFID technology in this tutorial. As stated before RFID is designed to use radio technology.. It is two step operation. The most popular concept is sending signals to the the RFID tags or labels and reads and interprets coming response. In this type reader tag is passive. so Tag will limited capabilities. Tag will only response to the readers request. This type of reader label is active. so tag will have more capabilities than passive tag. Tag will send requests to the readers. Labels or tags provides data with response. As stated in the reader part some tags are active and create response like a reader but this is expensive and more complex solution to implement. Common usage is passive tags just embedding application logic in a simple way into tag. LEARN MORE What is CCNA or Cisco Certified Network Associate?